Designed for heavy bolting applications in confined spaces and when wrenching access is limited. 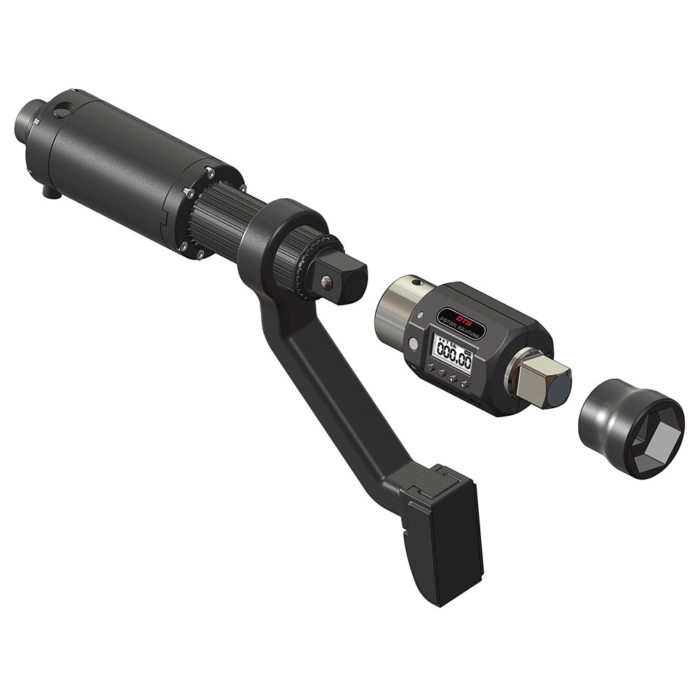 The “MT-6004” ratcheting torque multiplier provides up to 600 ft-lb of output torque from 1/10th the input torque. Its 1:16 gear ratio provides a 1:9.5 input/output torque multiplication with a minimal (±4%) error. 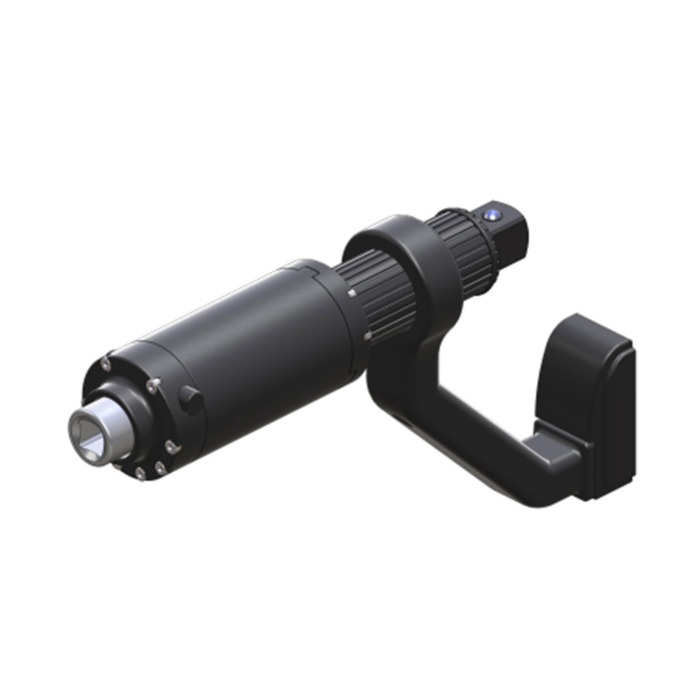 Featuring an innovative ratchet locking mechanism, the MT-6004 accumulates torque output without the danger of input kick-back that is typical of most other torque multipliers. 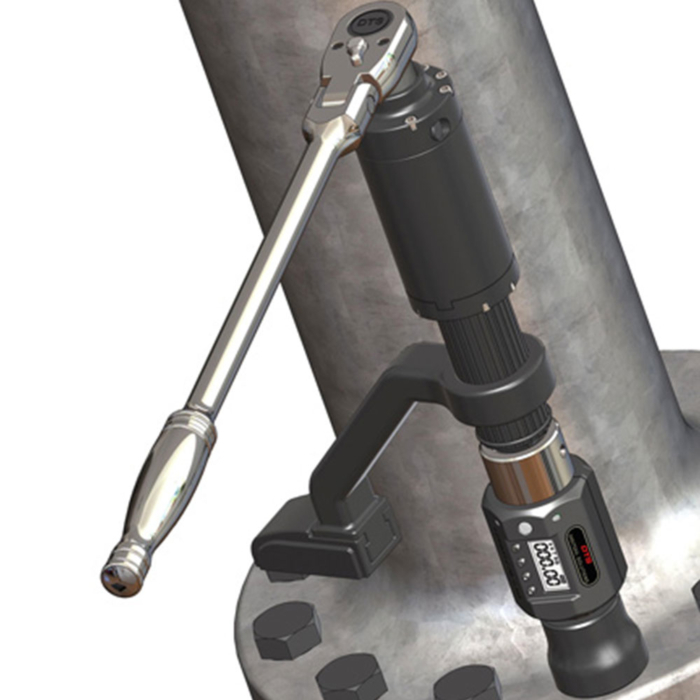 Designed for maximum versatility, an adjustable reaction arm is included that facilitates most assembly configurations. 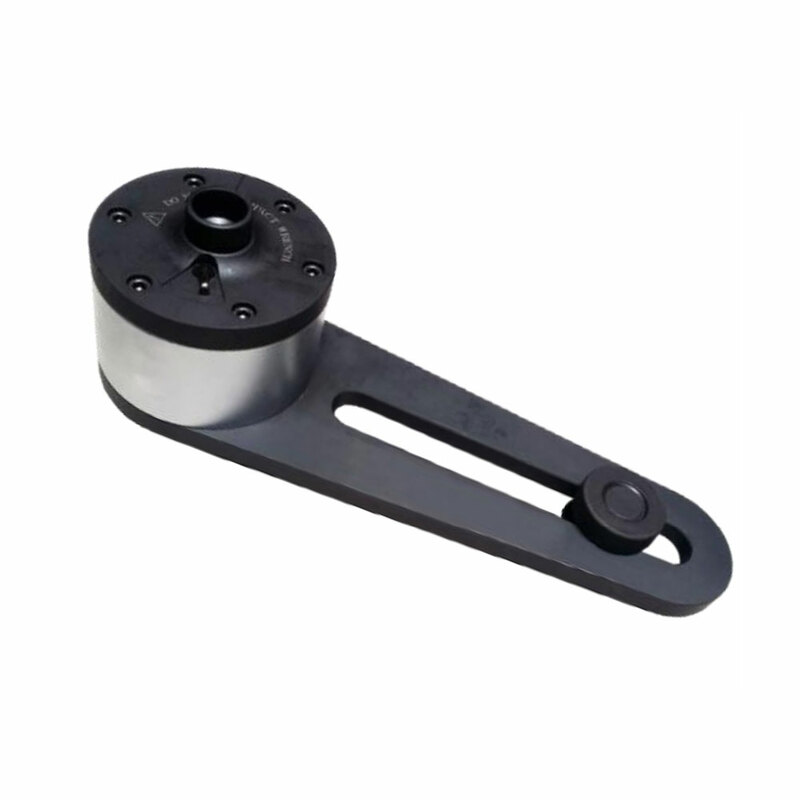 Custom reaction arms can be provided to suit any application. The MT-7504 accumulates torque output without the danger of input kick-back that is typical of most other torque multipliers. 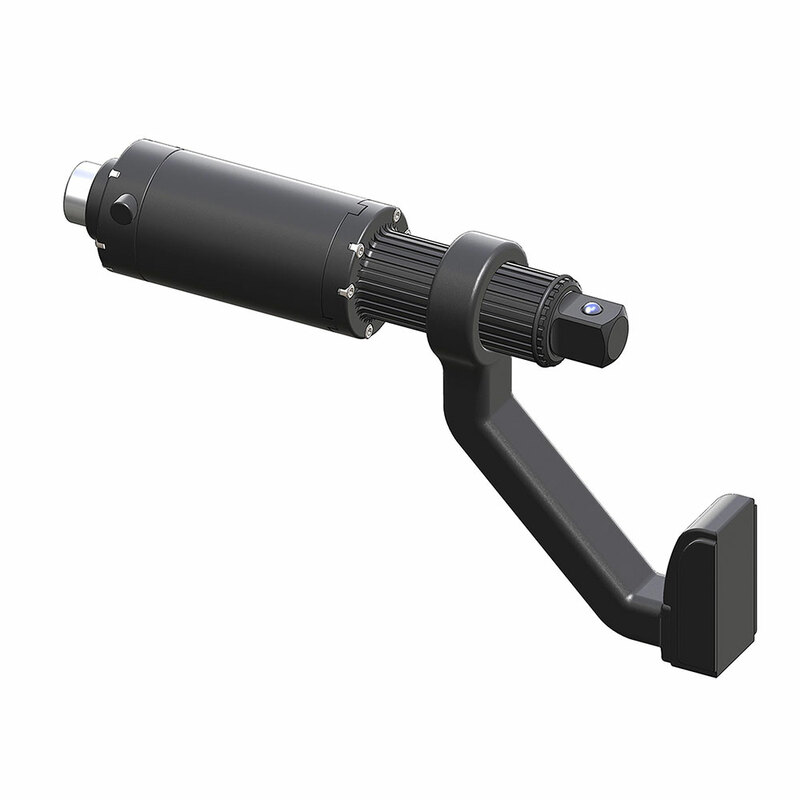 Designed for maximum versatility, an adjustable reaction arm is included that facilitates most assembly configurations. 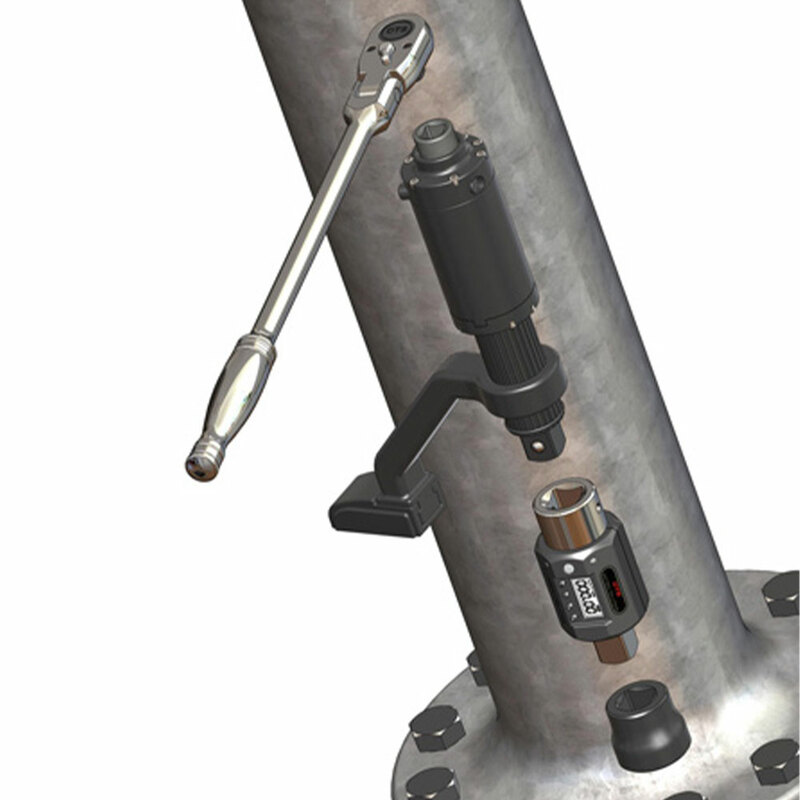 Custom reaction arms can be provided to suit any application. 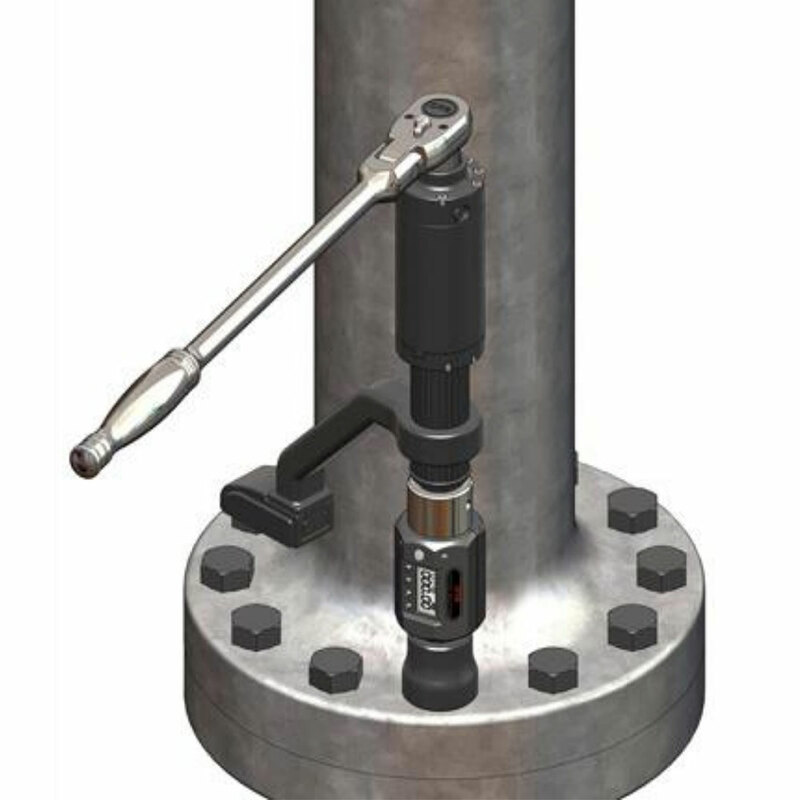 The MT-7504 can be used with the SPM-6004 torque meter for better than ±1% output accuracy. Similarly, the SPA-6004 torque-angle meter will provide ±1% output accuracy as well as torque-turn installation precision. In this configuration, input torque can be applied using any square-drive wrench, ratchet driver or breaker bar. 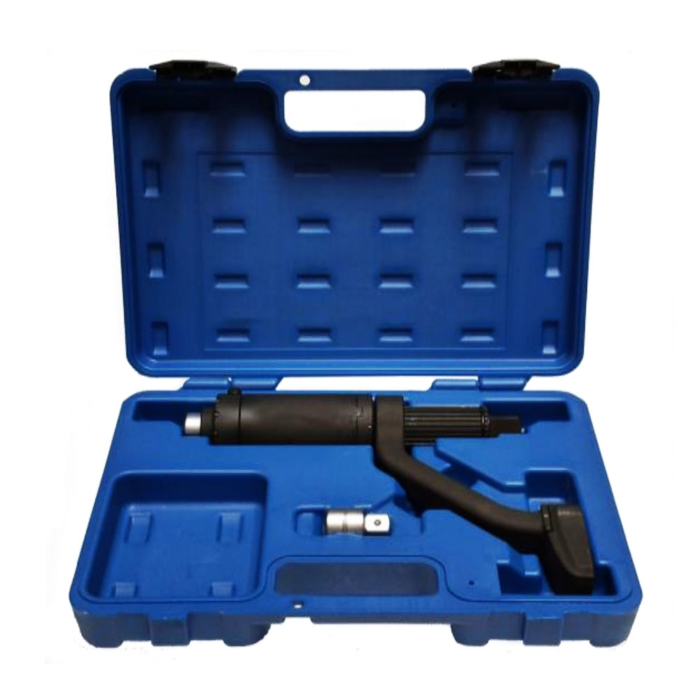 No other torque wrench manufacturers provide these combined features.